Consequently, some of the former management team from CONCINNITY has joined THE NEW CONCINNITY to create its range and steer its direction and growth. 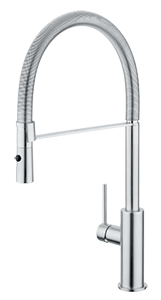 All Concinnity Faucet products comply with federal and state statute as lead-free. 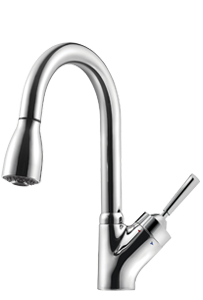 25 Kitchen and Bar Faucet Designs offered in a variety of styles: Contemporary, Transitional and Traditional. 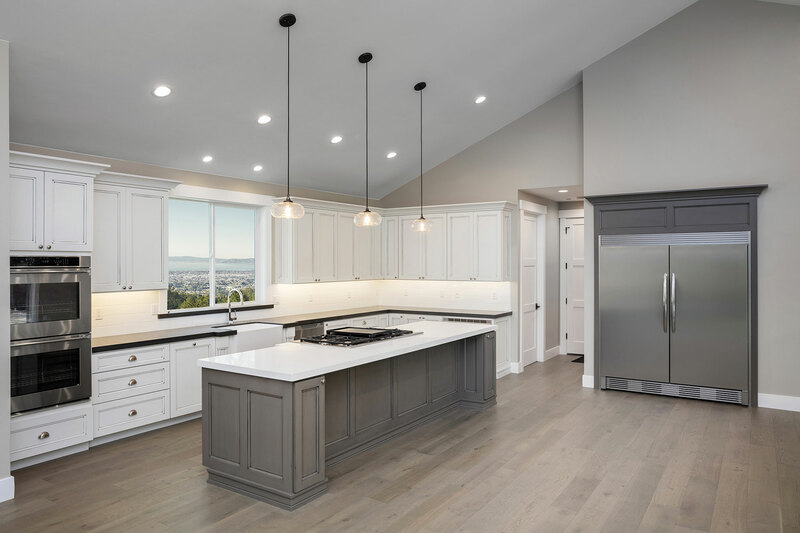 Modern, State of the Art Manufacturing, made to the Highest Standards in the Industry. 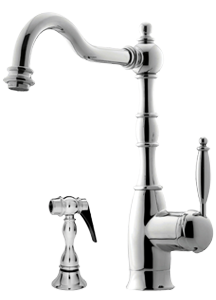 Durable and Beautiful Finishes: Polished Chrome, Satin Nickel, Oil Rubbed Bronze, as well as Natural and Polished Stainless (Contemporary Faucets only).